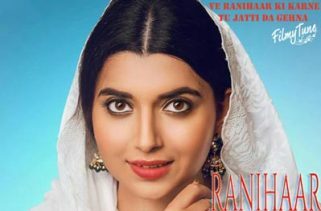 Whiskey Di Botal Lyrics have been written by Preet Hudal and he has also composed the Music. 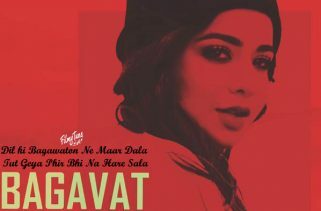 Jasmine Sandlas and Preet Hundal are the Singers of this latest Punjabi song. 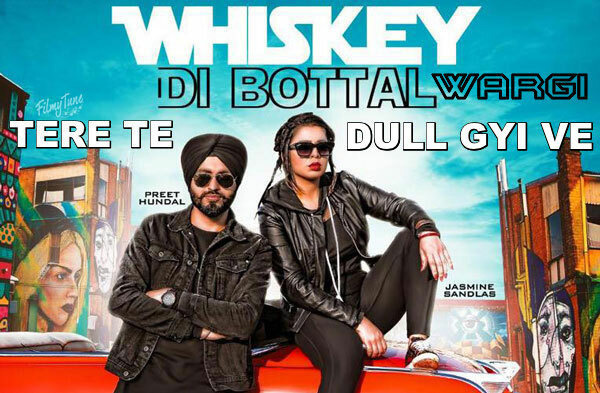 Whiskey Di Botal Song is starring Preet Hundal and Jasmine Sandlas. 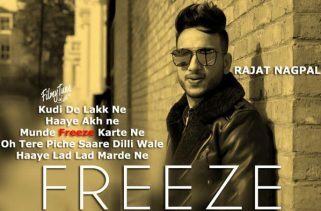 Tru Makers are the Video directors of this new Punjabi song.